Jeremiah Gale assassinates people in the past to change the future. 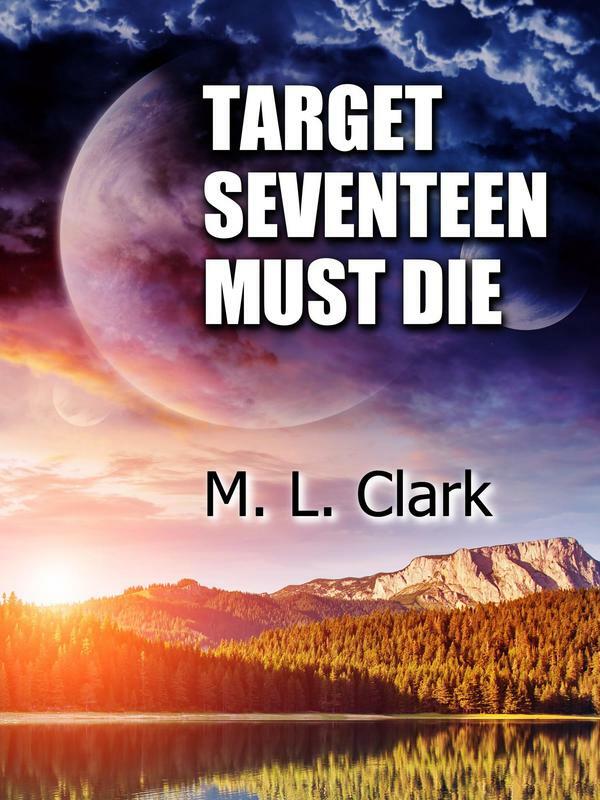 A mysterious stranger stops him killing target seventeen. He returns to the future only to find it changed almost beyond recognition. Can he protect this new future when shadowy forces attack it? Another work from M. L. Clark coming soon!